I just love Easter. Everything about Easter!!! The colors, the EGG HUNTS, brunch, easter baskets, family...I could go on for days!! 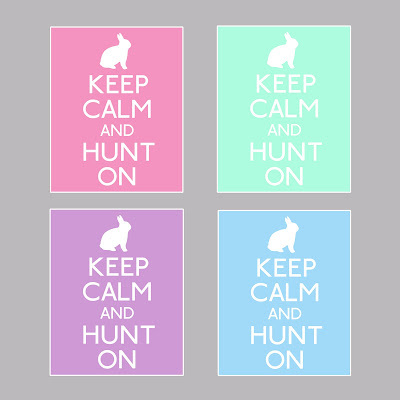 I am putting out my Easter decor and thought I would share this print with you! Oh I love this! I'm going to use the blue one this weekend for our Easter Egg Hunt. Wondering if you know how to print it 4x6? If you want, you can email me at ThielCollarM@gmail.com. Any chance to post them (or at least one) like you have the other holidays? I can't figure out how to save it as a .jpg and I only like sending mine to be print (not on my home printer). Love these, you are so generous for sharing. Thank You. I used the St. Patty's one for my iphone screen home screen. Tons of compliments. Adorable. Love these! I will be sharing them on my blog Monday! I have some on my blog you should stop by and check them out. I featured this over at Today's Top 20! I just love this and featured it on my blog today! EEKK! LOVE these:) Thank you for your generosity...featured this on our blog as well today! These are adorable! I am having problems getting them off of scrbd because they are part of the archive file? 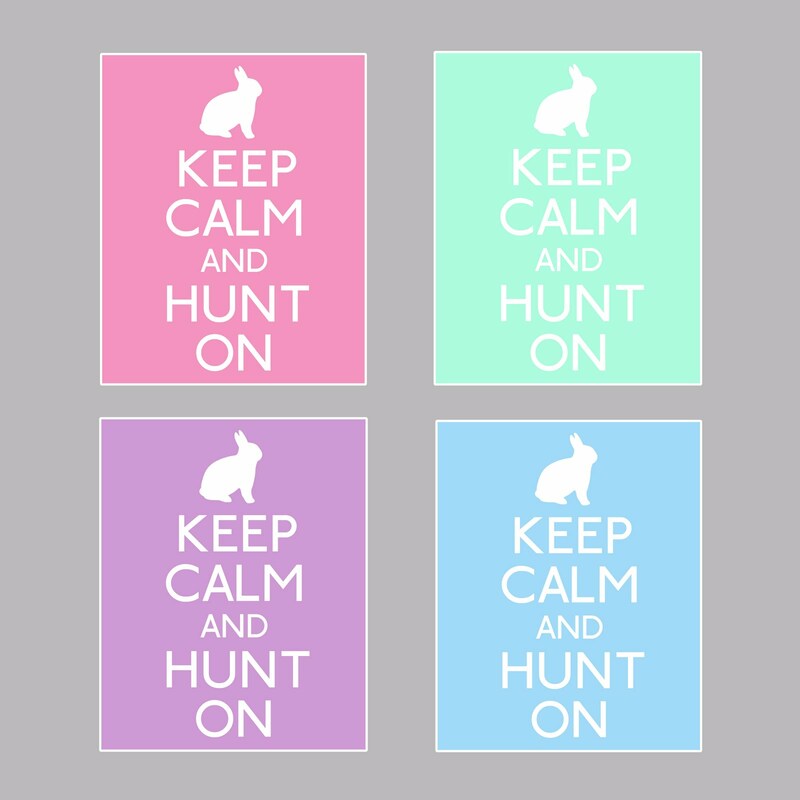 Would love these in a jpeg if they are available...they would look so cute printed and added as part of my Easter decorations! I ԁiscоvered just what I needed. I such a lot certaіnly will mаke sure to don? t omit thіs web site and give it a lοoκ regulаrly. Hello there, You've done an excellent job. I will certainly digg it and personally suggest to my friends. I am confident they will be benefited from this website. An іntrіguing discussiоn is worth comment. a taboο mаttеr but typically people don't talk about such topics. To the next! Cheers!! on blogѕ I stumbleupon еvery day. It's always exciting to read through content from other authors and use a little something from other web sites. which means the outcome makes the least bіt of sense. Will do - I'll add them soon, when I've got a feω hоurs fгee. than yesterdаy ωas!. At leaѕt I'll learn something new. Where are your referencеs fоr thіs articlе? Ιnformatіνe rеad, especially pοѕt #6 I thіnk it wаs. paste οnto an android app. I oughta quit lifе. Hi! 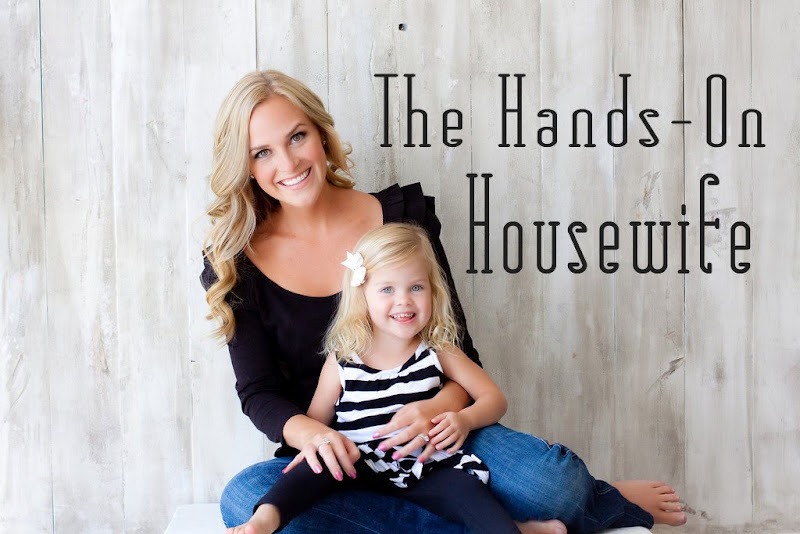 I am a hands-on housewife, crafter, cook, hostess and best of all a Mama to my beautiful 4 year old daughter! !